Welcome to Chicago and the KMC Genius Summit! 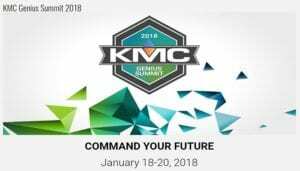 KMC Controls is once again hosting its semi-annual customer event, the 2018 KMC Genius Summit, on Jan. 18-20. Taking place at the beautiful Langham Luxury Hotel in Chicago, KMC is helping equip its customers with product knowledge, best practices training and a heavy dose of innovation. As KMC prepares to launch its latest iteration of the KMC Commander IoT platform, partners couldn’t be more thrilled to attend the event. 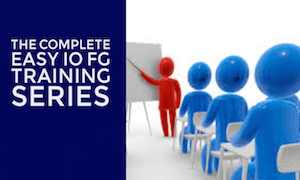 “We have built a curriculum of sessions that will help draw our partners into the coming age. 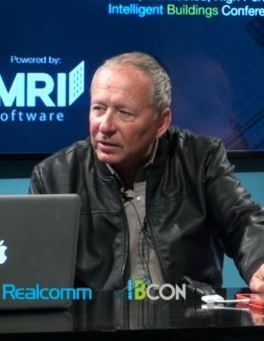 IoT is not going away, and we believe our complete line of edge-to-edge solutions is exactly what will help them achieve a firm footing for the future.” — Richard Newberry, CEO, KMC Controls. KMC is thrilled to provide two fantastic keynote headliners below this Friday and Saturday. In addition, you’ll be hearing from Rick Lisa, Intel, and Luis Alvarez, Alvarez Technology Group. Mike Abrashoff took command of the worst-performing ship in the Navy’s Pacific Fleet – 12 months later it was the best ship in the entire Navy… using the same crew. 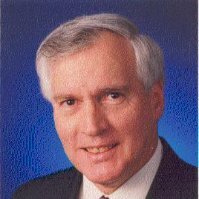 Having sold nearly 1 million copies of his book It’s Your Ship, he now helps individuals and companies take organizational change head on, without excuses. Josh Linkner is a two-time New York Times Bestselling author, five-time tech entrepreneur and hyper-growth CEO, and founding-partner of Detroit Venture Partners. To Josh, creativity and innovation are the lifeblood of all human progress. As such, he’s spent his career harnessing the power of creative disruption. Founded in 1969, KMC Controls is an American manufacturer of open, secure and scalable Internet of Things (IoT) and building automation solutions. From secure hardware devices to smart and connected software, KMC delivers embedded intelligence and optimized control. 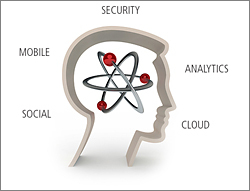 KMC is committed to providing innovative and intuitive solutions from responsive and supportive people. By teaming up with leading technology providers, KMC’s solutions help their customers increase operating efficiency, optimize energy usage, maximize comfort and improve safety. CANDI PowerTools software offers seamless, secure access to legacy and new Internet of Things (IoT) devices and data within smart buildings. Oakland, Calif. – October 20, 2016 – CANDI today announced that its PowerTools software has been integrated with the Intel® Building Management Platform (Intel® BMP), which is now available. 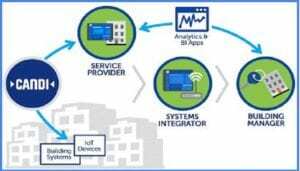 Intel® BMP is a manageable IoT platform with built-in security that enables cloud-based smart building applications and services with easy access to the data and things in small to mid- sized buildings. CANDI-enabled gateways simplify smart building deployments by making it quick and easy—and often automatic—to integrate smart products such as meters, switches, thermostats, lights, sensors, cameras, and building controls. The PowerTools device and data management platform bridges the most popular building IoT protocols, providing secure and easy access to normalized data through standard APIs. CANDI’s bidirectional edge-to-cloud data services enable an ecosystem of partners to provide comprehensive solutions for energy and facilities management, remote monitoring and control, predictive maintenance and other compelling smart building applications. Traditionally, the high cost of building management systems (BMS) has been difficult to justify for 90 percent of North America’s commercial buildings that are under 100,000 square feet. 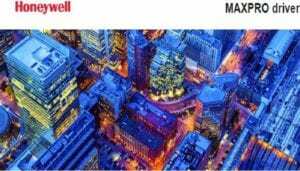 But the proliferation of low-cost, advanced IoT technologies and open, cloud-based platforms are transforming building automation technology. Until now, the challenge has been bridging disparate legacy and IoT protocols to make smart building capabilities cost effective and easy to deploy for the small to mid-market. 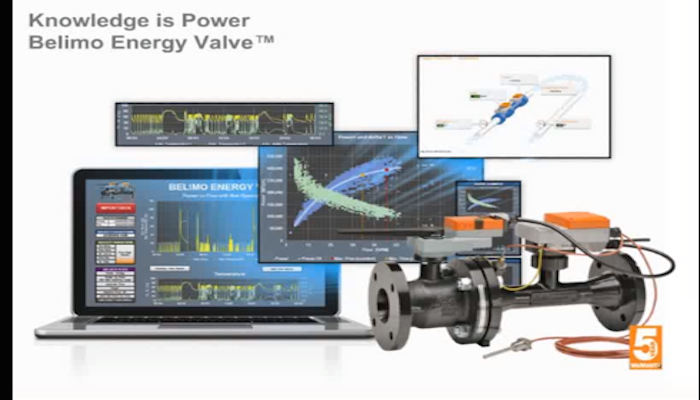 PowerTools software includes easy-to-use discovery and management tools that enable integrators to quickly find and provision hundreds of installed devices to collect data, and bridge systems across a wide and growing range of protocols. 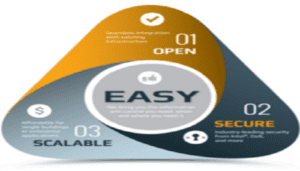 The software also provides unique two- way communication capabilities to unlock remote control and management of building systems for cloud-based provisioning, monitoring, and control. This Software-as-a-Service (SaaS) platform reduces development time and effort for solution providers with a pre-integrated building management platform that helps them quickly deploy, monitor, and maintain data and devices for complete smart building applications. As a result,solution providers can quickly offer exciting new solutions that scale across more sites, reduce cost of deployment, access more data, and deliver new services to new markets. 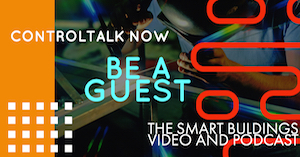 ControlTalk NOW — Smart Buildings VideoCast|PodCast for Week Ending August 21, 2016 introduces the ControlTrends Community to the executive forces now driving Distech’s redoubled efforts to deliver maximum synergy and value within the building space. Gain some invaluable insight into the innovation at work inside Acuity Brands Inc. Scott Muench and J2 Innovations at Realcomm| IBcon; Updated Honeywell software and contractor releases; Lynxspring reveals their JENEsys® Edge™ 100 Controller; Intel’s influence on the Smart Building; NexDefense SANS Institute Fictional Cyber Attack; and BASSG — Getting Better all the Time! J2 Innovations on using data to make buildings smarter. 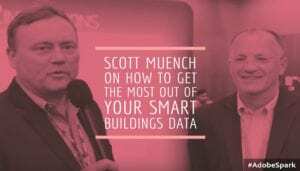 The Easy Way to Move and Use Data in a Smart Building. Data, data everywhere! Big data is in vogue in the building automation and smart buildings controls industry, but like everything else that is new and exciting, there are lot’s of things that have to be dealt with once the initial buzz of excitement is replaced with “how the heck do we implement this?” For one thing, the cost… data might be free, but moving it around and using it can get expensive quickly. 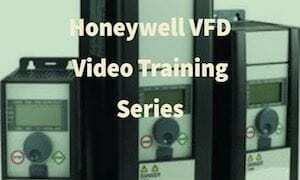 You Missed the VFD Training Live Stream… We will post a copy of class soon! Tim Chamblee conducted Variable Frequency Drive training and provided an in-depth explanation of the application benefits, the potential energy savings, and the importance of proper grounding and wiring methods — and then demonstrates of the standard VFD applications, and highlighted the tremendous energy savings opportunities — available using a VFDs. 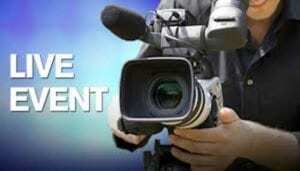 Look for many more live training events from the Stromquist & Company in the near future. Honeywell | Home 3rd Quarter 2016 Residential Partner Update. Please join us as we introduce Honeywell’s latest residential products designed to better serve your business. FROM THE HONEYWELL NEWSROOM: A recent study from Honeywell found that 9 in 10 Americans long for a connected device to automate and control features in their home when they’re out of town. In fact, more Americans (39%) worry about locking their doors than about packing essentials like toothbrushes, underwear or mobile phone chargers (36%), and one-third of Americans with a security system can’t even remember if they turned on the alarm before leaving. Honeywell Releases MAXPRO Driver for WEBs-AX Software. Availability of MAXPRO driver for WEBs-AX Software. Honeywell is pleased to announce the release of the MAXPRO driver for WEBs-AX Controllers and WEBs-AX Supervisors which is based on the Niagara AX framework. The MAXPRO driver has been tested and qualified on WEBs-AX 3.6.407.2, WEBs-AX 3.7.108.2, WEBs-AX 3.8.41.2, WEBs-AX 3.8.111 and on the latest MAXPRO NVR software version (v.3.5.0 build 81). 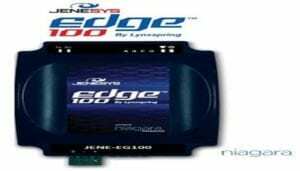 Lynxspring Announces Immediate Availability of the JENEsys® Edge™ 100 Controller. New Controller Delivers the Niagara Framework® to the Edge! Dear Lynxspring Business Partner: We are pleased to announce the release and availability of our new JENEsys® Edge™ 100 Controller (JENE-EG100). Purpose-built, this Niagara-based controller is the first of its kind. Delivering the Reliability of Niagara to the Edge! JENEsys® Edge™ products are a new generation of controllers combining the Niagara Framework® with Lynxspring’s Onyxx® platform. 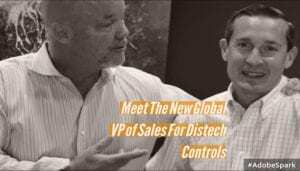 Distech Announces New VP of Global Sales. Controls people never die they just change companies… This just in from Martin Villeneuve, President, Distech Controls: Acuity Brands continues to position itself as the global market leader to deliver high-performance and innovative solutions to our customers. Acuity Brands is committed to building an infrastructure designed to extend our leadership positon; intensifying our efforts around our tiered solutions strategy is an essential component to accomplish our breakthrough objectives. 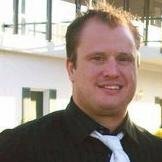 To successfully execute our strategy, I am pleased to announce Dan Flaherty as the new VP of Sales for Distech Controls reporting to me. Dan has over 20 years of experience leading sales and marketing organizations that go to market through distribution, contractor, and agent channels in the HVAC, Security, and Fire Suppression industries. ControlTalk NOW interview with Martin Villeneuve, President at Distech Controls, Dan Flaherty, Distech’s VP Global Sales, and Eugene Mazo, Eugene Mazo, VP — IoT, Customer Experience. While Acuity is deciphering and translating all the possible value synergies it now has available, these three top industry experts will help to set new standards in the HVAC, BAS, and a host of other emerging markets. Each of these executives is a formidable expert in their fields and with their combined talents, they are confident that they will deliver the next generation of innovation and technology — because they have the talent, engineering, and the resources needed — to get it done. 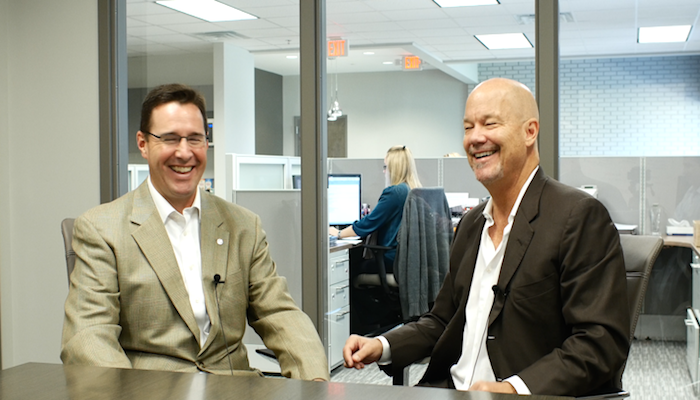 Don’t miss this great video interview! How Intel is Influencing the way we do Smart Buildings. If you want to see how you might be doing smart buildings in the future, look at what Intel is doing using IOT strategies now…. once Pandora’s box is open… As human beings we like consistency …..”if it’s not broke ” …. and other adages that pass as wisdom, influence us whether we like it or not. This kind of thinking will get you killed in today’s smart buildings controls market. We have been doing building automation controls since the death of pneumatic controls. 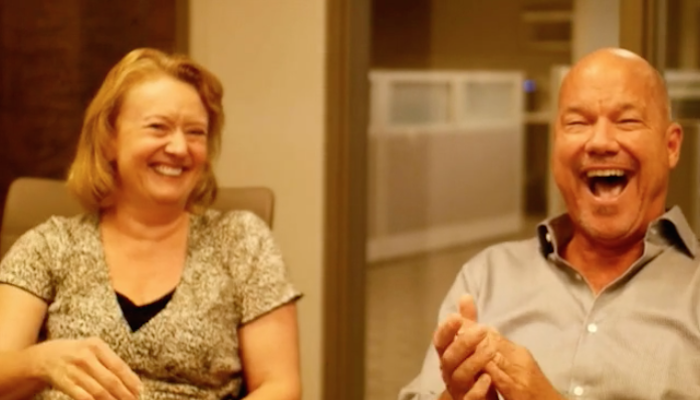 We know what works — and we don’t mess around with what works… because it works! 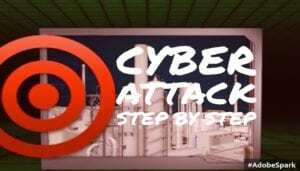 NexDefense SANS Institute – Fictional Cyber Attack. CAUTION: Regardless of your position in the world, this video should almost ruin your day, and linger long enough to bother you… for at least a week… but, will it motivate you to allocate the resources and processes your organization’s needs to deal with this kind of cyber incident? Therein lies the cyber security rub. This NexDefense SANS Institute module provides a demonstration of a fictional cyber attack against a control system reliant infrastructure. It is a learning tool for educational purposes and designed to help organizations better understand and develop exercise scenarios. While the module was played during a large industry exercise, it was utilized to provide cybersecurity training awareness for the participants. BASSG — Getting Better all the Time! We saw the original “Young Gun”, Alper Üzmezler, managing partner and chief innovator at BASSG Graphics, showed us his new Edge controller at the 2016 Niagara Summit Product showcase. Alper, never one to sit still, has made some improvements since New Orleans. His Edge controller packs a powerful punch. Among other things it includes: Visualytik (HTML5 drag and drop visualization engine with block programming), EAC Engine (Optimization engine in which it will consume live, historical and analytics data and write to real-time controls), Analytics Engine, and a Sedona Realtime control engine. 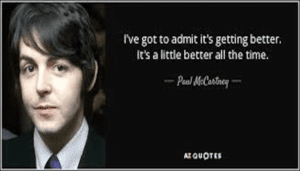 As human beings we like consistency …..”if it’s not broke ” …. and other adages that pass as wisdom, influence us whether we like it or not. This kind of thinking will get you killed in today’s smart buildings controls market. We have been doing building automation controls since the death of pneumatic controls. We know what works — and we don’t mess around with what works… because it works! Unfortunately, not only is there more than one way for things to work, there might even a better way that does not involve a JACE or the control systems that we know and love… hell, it might not even involve us. This video was made over two years ago, and Intel and the players in Silicon Valley have not been standing still. If this does not serve as a wake up call to the new realities of smart buildings and smart building controls, then I don’t know what will. 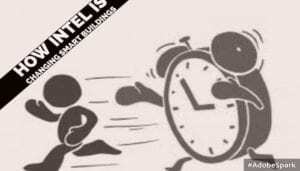 So, wake up, smell the coffee, and get busy figuring out how you are going to play in the Smart Buildings future being created by companies like Intel, Cisco , and Google.